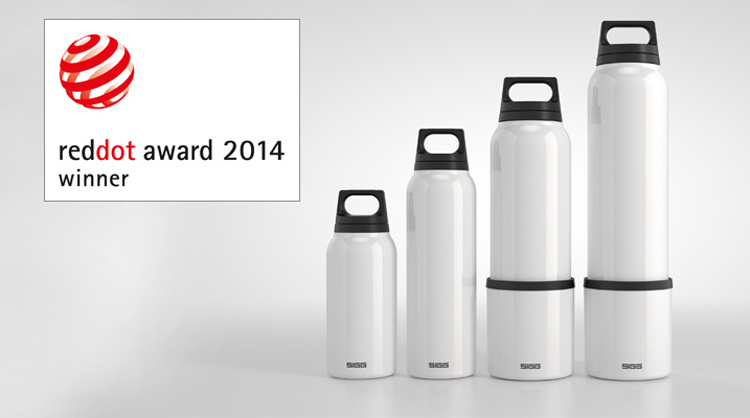 The SIGG THERMO line was recently voted Red Dot Award 2014 winner for excellence in product design. This label of distinction is internationally recognized for products of the highest innovative design quality. Following their credo: ‘in search of excellence’, a panel of 40 international judges awarded SIGG a Red Dot winners’ seal of quality out of 4’815 other entries in a multi-day evaluation process – one of the biggest product competitions in the world. 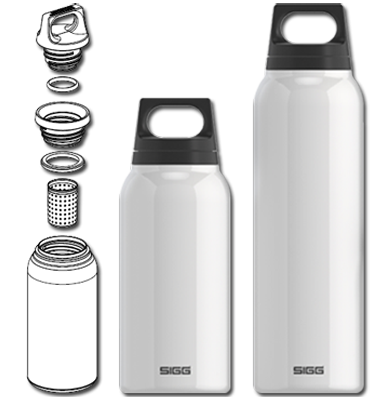 As a symbol of authenticity and discerning know-how in design, the SIGG THERMO line will be featured as a permanent display this April at the Red Dot Museum in Essen, Germany, following in the footsteps of its iconic predecessor, the SIGG Aluminum Bottle, on exhibit at The Museum of Modern Art (MOMA), New York. Dit bericht is gepost in Blog, English, SIGG. Bookmark de link.